The subject of this story is the mysterious. Are facts more mysterious than the imagination? Or is the power of the imagination the reality? Our narrator Theodore is a clairvoyant. Or so his friends believe. Theodore tells of an adventure with the mysterious. Imagine you are walking in old Germany on an avenue lined with aristocratic homes and fashionable shops. Tucked among the rich and gay architectures is a deserted old house. Theodore becomes entranced by this closed up and unoccupied home. He wonders what may be hidden within it. One day, in the upper window he sees the hand of a young woman. Later he hears her mad laughs and scratchy old voice. Fatal magic. 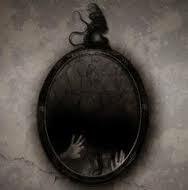 A haunted mirror. A gypsy woman in a red shawl. This is a wonderfully creepy story with counts and countesses, betrayals, and of course, the mysterious. I discovered author E.T.A. 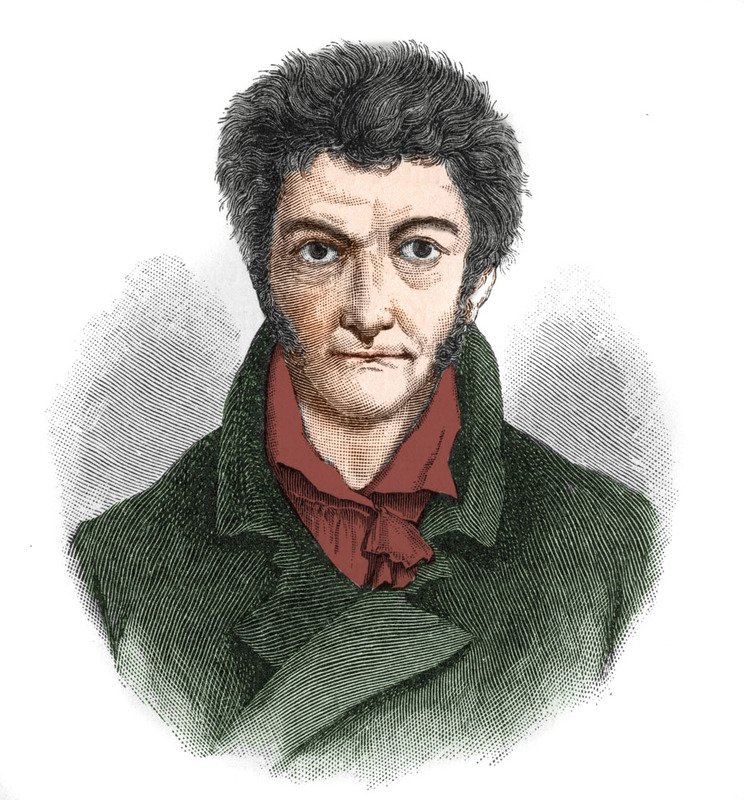 Hoffmann (Ernst Theodor Amadeus Hoffmann) when I was researching occult music for my current WIP novel Greylock. 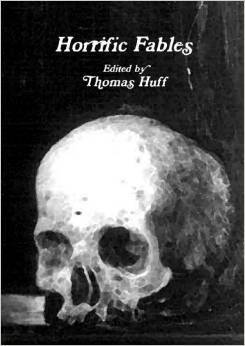 Hoffmann is most popularly known as a composer, but he’s written novels and over fifty short stories in horror, fantasy, and the supernatural. His tales are full of magic, occult powers of the subconscious, and psychology. He writes in a rich narrative style that carries vintage storytelling atmospherics. Many know his name as the author of the novella The Nutcracker and the Mouse King, which was the basis for Tchaikovsky’s ballet. 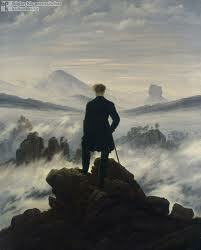 Read the short story online at UNZ.org at German Mysteries, From The Lock and Key Library by Julian Hawthorne. Listen to the audio at Librivox, Parts 1 and 2 on Youtube. Another Hoffman favorite short is The Sandman, featured here at Tales of Terror on July 9, 2013. 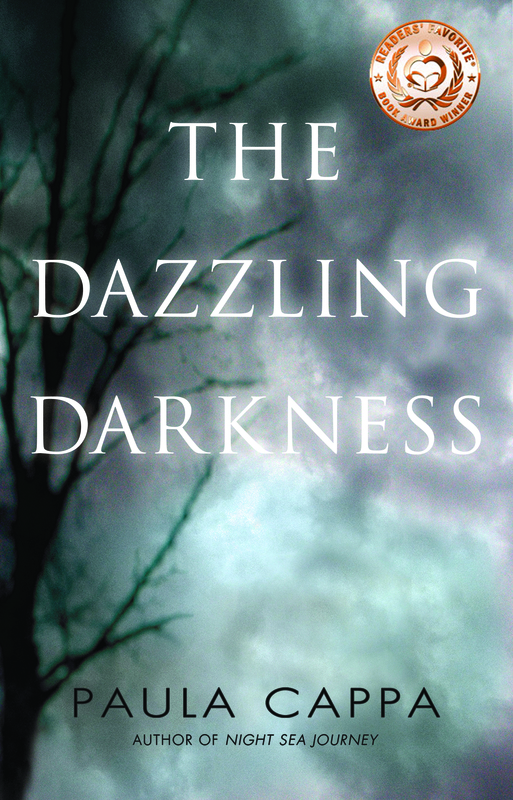 Update as of April 27, 2015 … The Dazzling Darkness is still holding on the best seller list for over 6 weeks now. 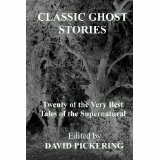 #32 in ghost stories. 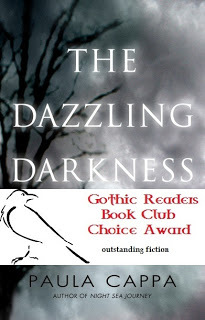 March 17, 2015 … Quick note to my followers and readers, The Dazzling Darkness has hit the Amazon Kindle Best Seller List in Horror genre for Ghost category and Occult category. It grabbed No. 1 for four days, #2 for two days, and is now at #5 and holding. Amazon has discounted it to $2.51 currently. Thank you to my loyal readership! Love and despair on a mountainous bog in Ireland. Bogs are not just peat and limestone on the Emerald Isle, but also are known to have preserved bodies who lived thousands of years ago (4000-year-old remains). Today is St. Patrick’s Day and what better time to read the most famous Dublin-born Irish horror writer Bram Stoker? Dracula (I must read this novel again soon) is everybody’s favorite, but The Night of the Shifting Bog is one you probably haven’t read. Stoker wrote over twenty-five short stories, the most popular being Dracula’s Guest and the Judge’s House. The bog in this story was a mysterious and dangerous shifting bog in Ireland, known to swallow up anything in its path. On the night of this story, Phelim Joyce and his daughter Norah were led from their home by a sinister man named Black Murdock (the villain of Carnacliff) who was driven to discover a hidden treasure on Joyce’s land. The story opens with our narrator Arthur, a rich Englishman. 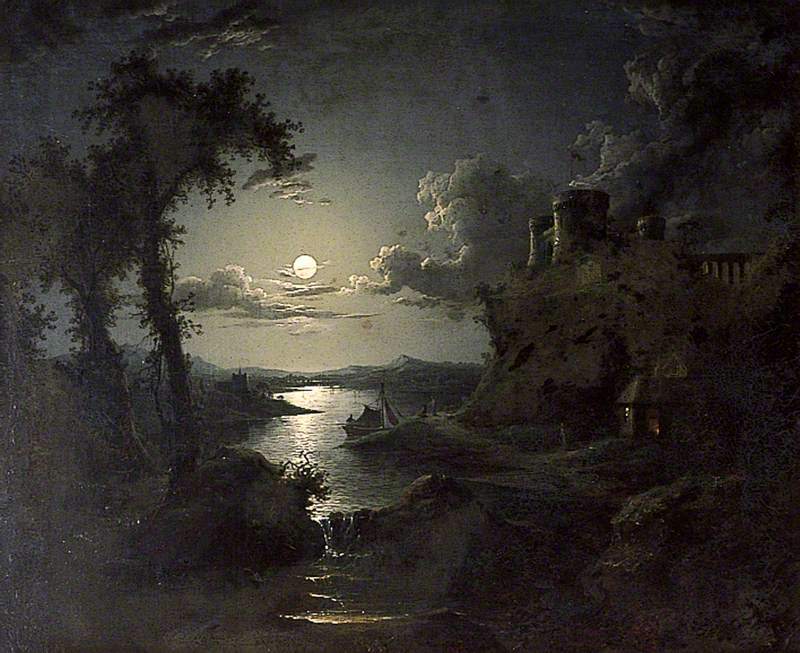 He is Norah’s lover and searching for her and her father Joyce in a storm that is slashing wind and rain fiercely across the Irish cliffs and nearby sea. As Arthur searches for his lovely Norah, he finds the line of bog swollen with rain. 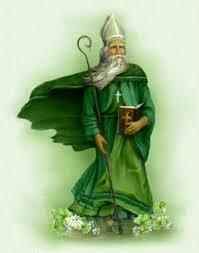 And poor Norah in the clutches of Black Murdock on a ridge of rocks in the center of the bog. 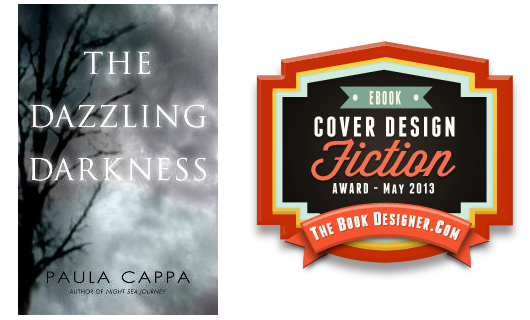 The powers of nature prevail: the storm grows wild, the bog rises, and Norah must be saved. Arthur to the rescue? Bram Stoker writes this drama quite differently. 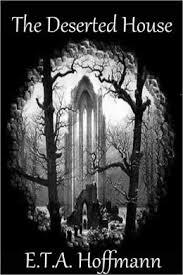 For more online reading of Bram Stoker’s fiction, go to OnlineBooksLibraryUPenn.edu. 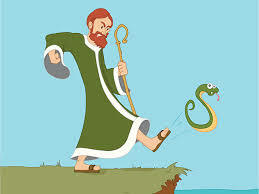 This short story comes from Stoker’s first novel The Snake’s Pass, a romantic thriller with the same characters published in 1890 (includes themes of St. Patrick banishing snakes from Ireland) and Stoker’s only novel set in Ireland. 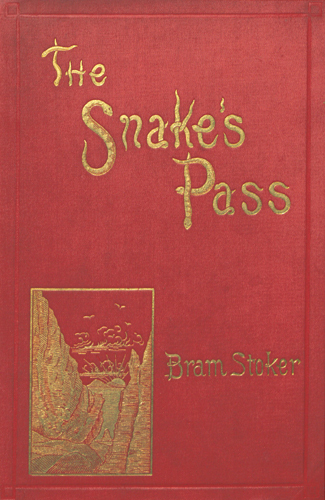 If you’re a Stoker aficionado, The Snake’s Pass is a must read. With St. Patrick’s Day nearly upon us, reading Irish ghost stories is perfect with Irish Breakfast tea and piping hot soda bread. Curl up with author Joseph Sheridan Le Fanu. 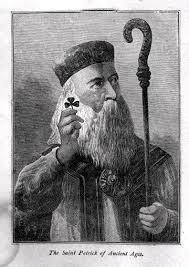 He was the leading ghost story writer of the nineteenth century, and no St. Patrick’s Day is authentic without reading one of his stories. Le Fanu fans will claim his demonic monkey in Green Tea is his best work. 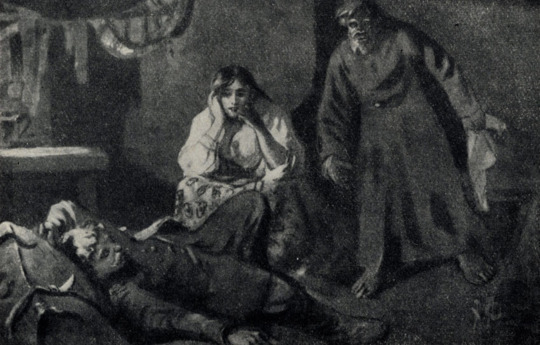 But today I chose the Narrative of the Ghost of a Hand, one of his stories that has been less read (and painfully absent from most of his literary collections) but full of the ghostly presence that Le Fanu is so admired for. We are in the “Tiled House” in Dublin. 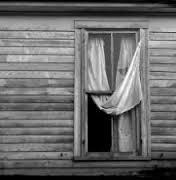 Mrs. Prosser is sitting alone in her parlour when she spies a white hand, somewhat aged, and lying outside upon the window sill. 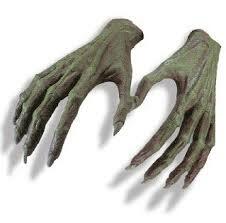 This disembodied hand sends her screaming. 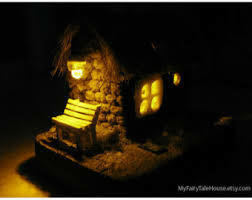 Later that same night there are hasty tappings at the kitchen window. Thumpings. Angry rappings. Clenched knuckles at the back door. One night the hand is no longer wildly rapping to break a window pane outside. Instead, Mrs. Prosser begins to have nightmares. Le Fanu builds a crescendo of hauntings, spooky moments, and chilling scenes of mystery. Don’t look for shock horror here. Le Fanu is famous for his style of eerie tones and disquieting ghosts. I could not find an online text version of this story but did find the audio version and it’s very well done. This story is published in Classic Victorian & Edwardian Ghost Stories by Rex Collings and in Classic Ghost Stories by David Pickering and Horrific Fables by Thomas Huff on Amazon.com. Or check if your local library has it. Listen to the audio short story online at YouTube here. More audios of Le Fanu’s novels and stories are at Librivox.org here. 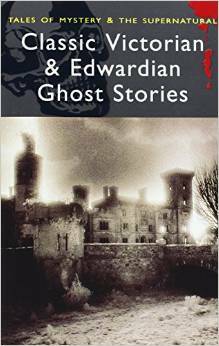 Selections of Le Fanu’s stories available online at ReadBookOnline. The lovely and young Raissa, adorned with hair plaits that touch the floor, is a witch. Or maybe not. 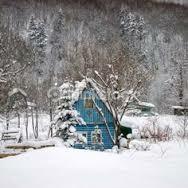 Her husband Savely is a red-haired, grouchy and repulsive older man who believes his wife is a witch and blames her for the wicked snowstorm and cold they must endure in their little house in the countryside. Our story opens in true Chekhovian style with descriptive atmospherics. A postman and his partner become lost in the storm and knock at their cabin door. Raissa opens the door to these strangers. And the postman becomes enchanted, or should I say bewitched, by Raissa’s lovely neck. Watch for the fascinating dark imagery that is the star of this story. 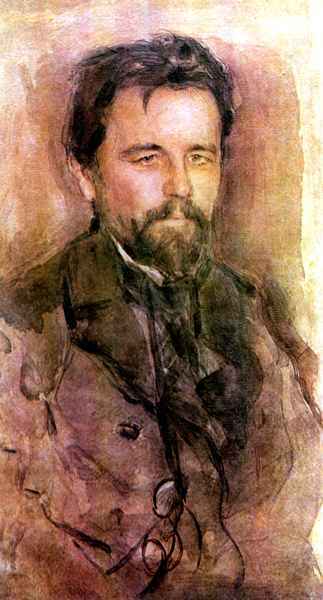 Sexual and spiritual desires are themes in this fiction by the long acclaimed master of the short story, Anton Chekhov. He is famous for his anti-climactic endings that leave a reader to ponder Chekhov’s messages. And his prose! We can still marvel today at his talents. 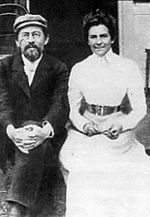 Eudora Welty said “Reading Chekhov was just like the angels singing to me.” For my writer followers here, in case you’ve not read Chekhov’s Six Principles of a Good Story, here they are. My favorite is #6. Chekhov certainly fulfilled that one. Unfortunately I could not find an audio of this story but there are many others here at Chekhov Audio.